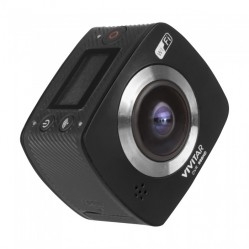 Don’t limit your camera view! 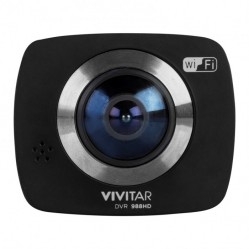 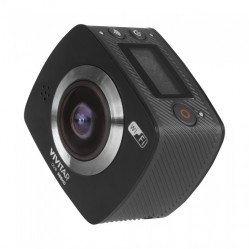 The Vivitar DVR 988HD 360 Cam features two 12.1MP lenses, one on each side, for an all around 360 capture so you don’t miss a single thing. 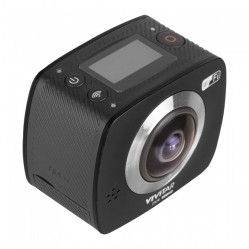 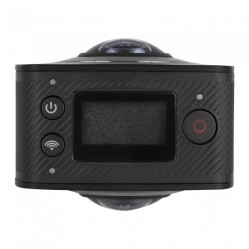 This action cam includes a 2.0” preview screen for instant viewing and built-in video stitching software to integrate two views seamlessly into one. 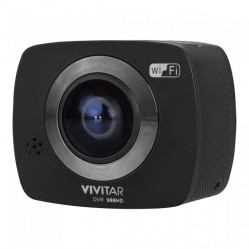 With built-in Wi-Fi, instant peer-to-peer sharing of photos and videos is an ease - simply connect to your smartphone and tablet and share images and movies from your camera directly with friends, family or social media!